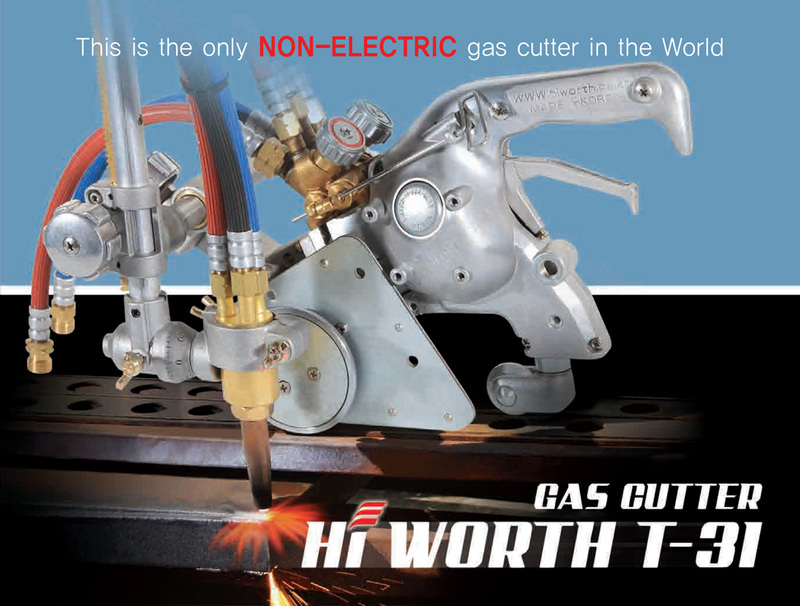 Ability to perform straight line cutting, circular cutting and bevelling of edges. Stable and uninterrupted production even when there is a fail in power supply. Able to operate in adverse weather conditions.